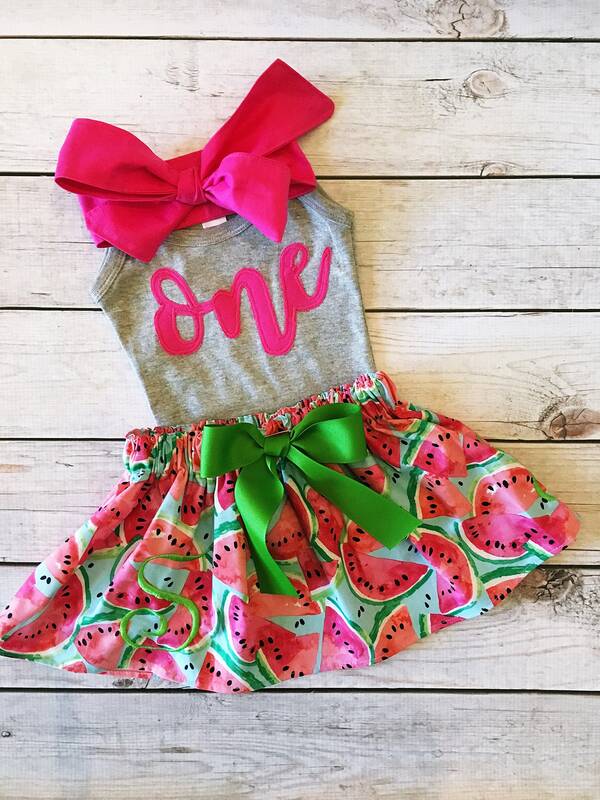 One In A Melon birthday outfit. Super cute and really soft! I know my daughter will look perfect in this outfit! Thank you!